R/GA London has bagged five shortlist places, totaling a quarter of the UK nominations, in the Cannes 2014 Cyber Lions including four for its "Beats Music" work. 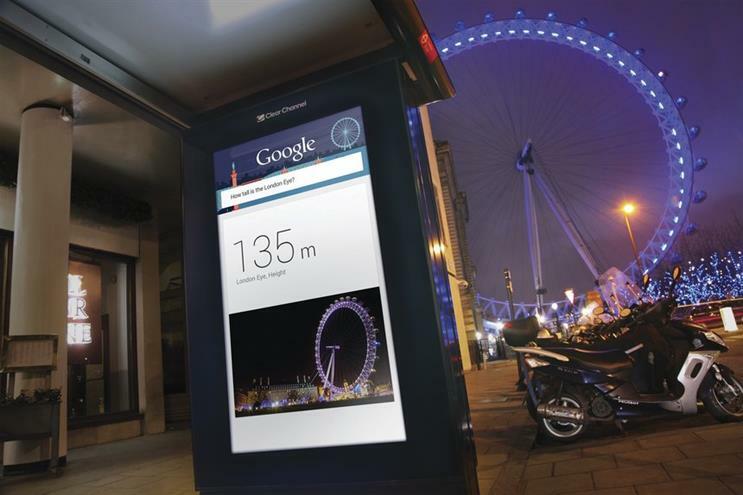 The agency has also been shortlisted for its "Google outside" digital poster work with Google UK London. Abbott Mead Vickers BBDO is following closely behind with a total of four nominations – two each for Pepsi Max and the Blackberry Z10 "a calendar of tales" project, a collaborative social campaign featuring the author Neil Gaiman. Meanwhile, OgilvyOne London’s "magic of flying" campaign for British Airways has two chances to pick up a Cyber Lion. Adam & Eve/DDB is in the running with Google work, while Crispin Porter & Bogusky has been shortlisted for "glitch" for Microsoft Xbox One. M&C Saatchi, Grey London, Bartle Bogle Hegarty London and Jam London, Stink Digital, Google Creative Lab London and Unit 9 London each have one spot on the shortlist. The UK’s nominations are slightly down this year, with a total of 20 places on the shortlist compared to 22 last year. In contrast, topping the shortlist leaderboard is the US with 101 nominations; almost double its 56 entries in 2013.